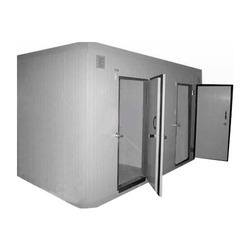 We are a leading Manufacturer of vegetable cold storage room, multi commodity cold room, cold storage room and portable cold storage room from Vadodara, India. Keeping in mind ever-evolving requirements of our respected clients, we are offering a premium quality array of Vegetable Cold Storage Room. 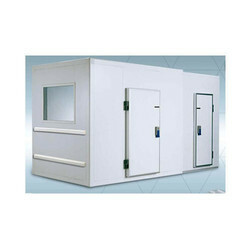 With a firm commitment to quality, our organization is involved in offering a wide ambit of Multi Commodity Cold Room. 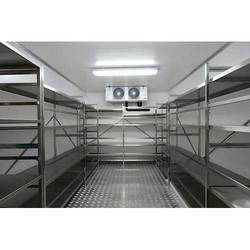 Being one of the renowned firms in the industry, we are decidedly involved in providing a premium quality array of Cold Storage Room. We are successfully meeting the varied requirements of our clients by providing the best quality range of Portable Cold Storage Room.